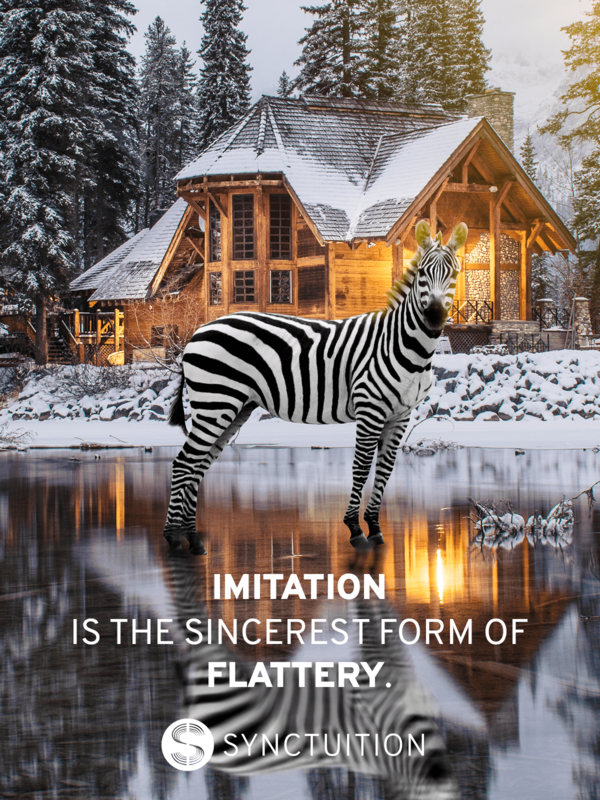 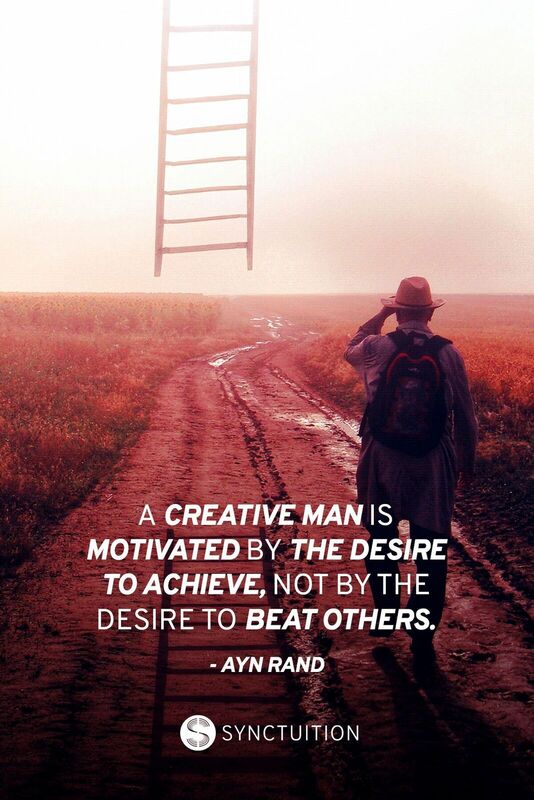 Sometimes we all need inspiration and motivation in life for more originality and creativity. 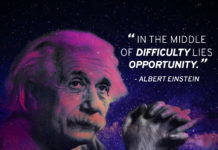 What can help us in these times is nothing but simply “words”. 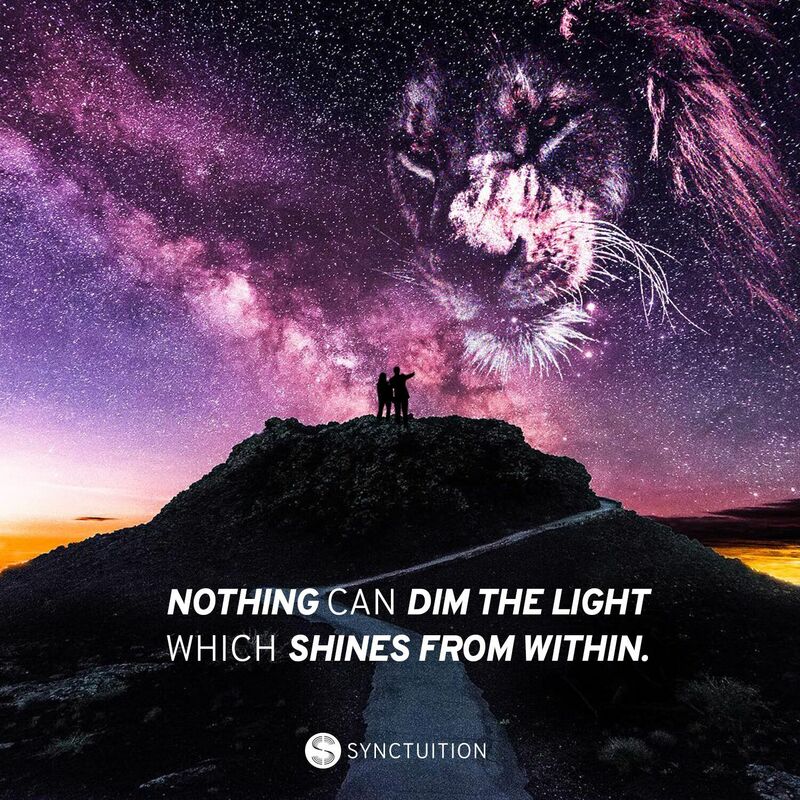 The power of words can move our emotions, show us the world from a whole new perspective and help us realize our dreams as well as our inner power. 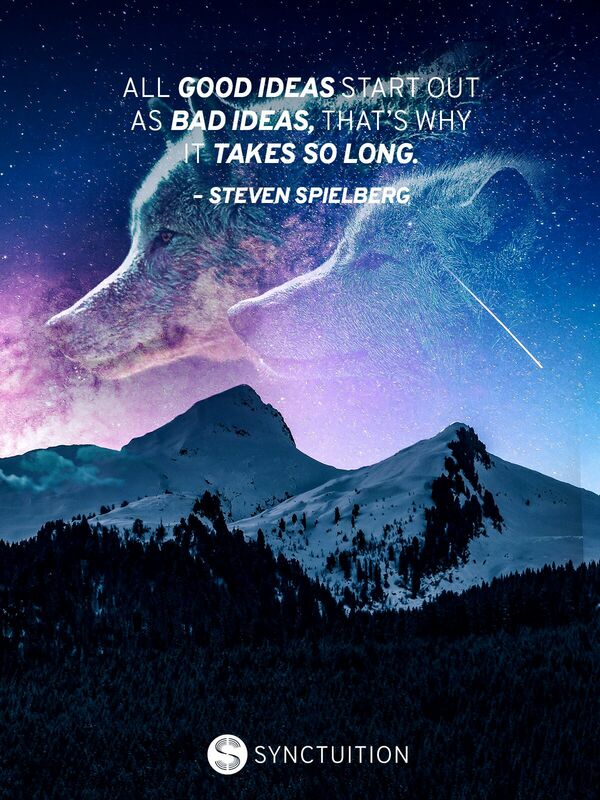 Discover the magical world of inspiring motivational quotes on creativity that have each given a different path to history in different areas of life. 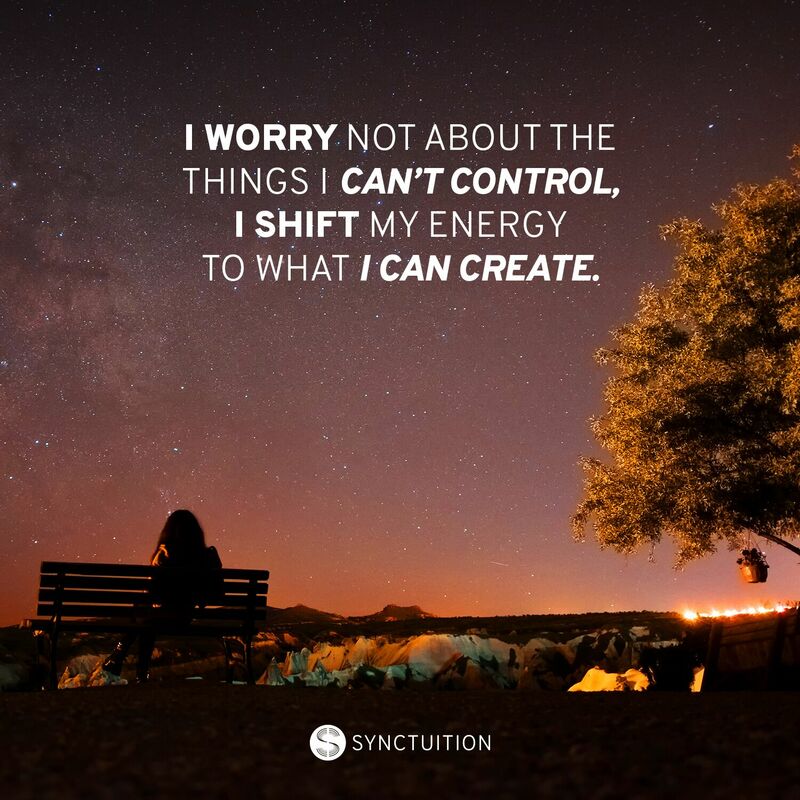 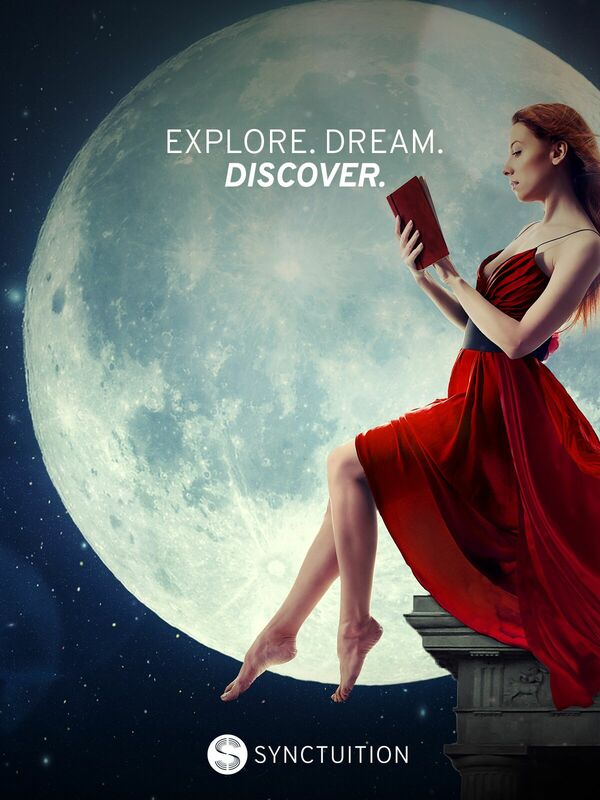 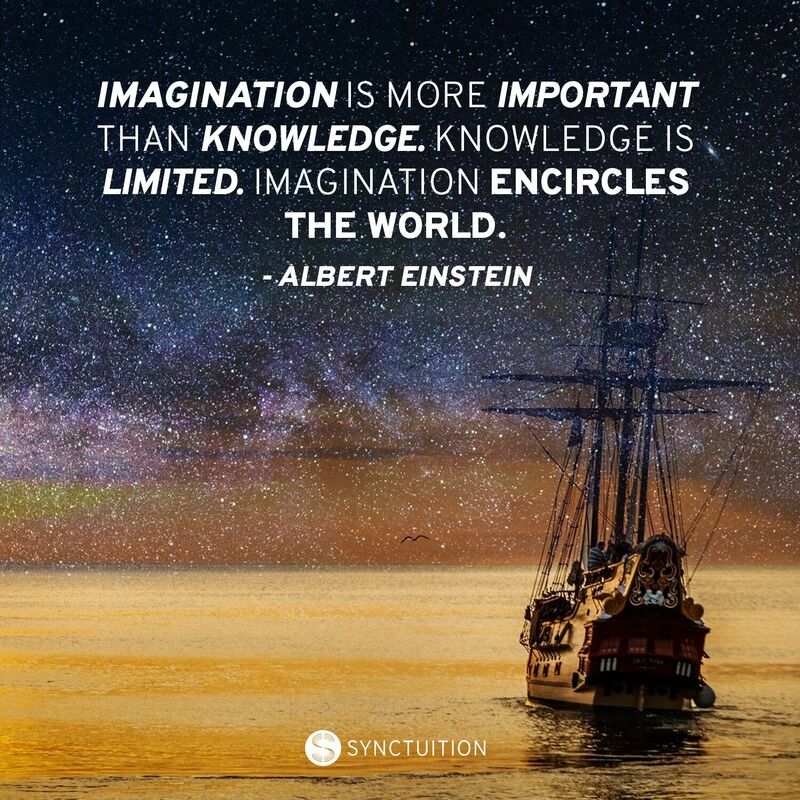 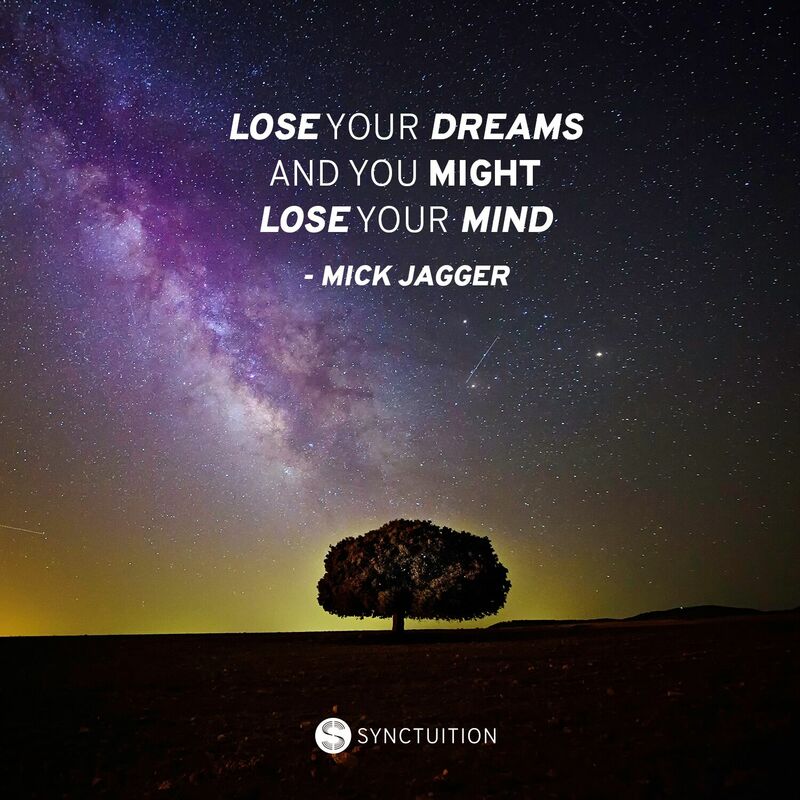 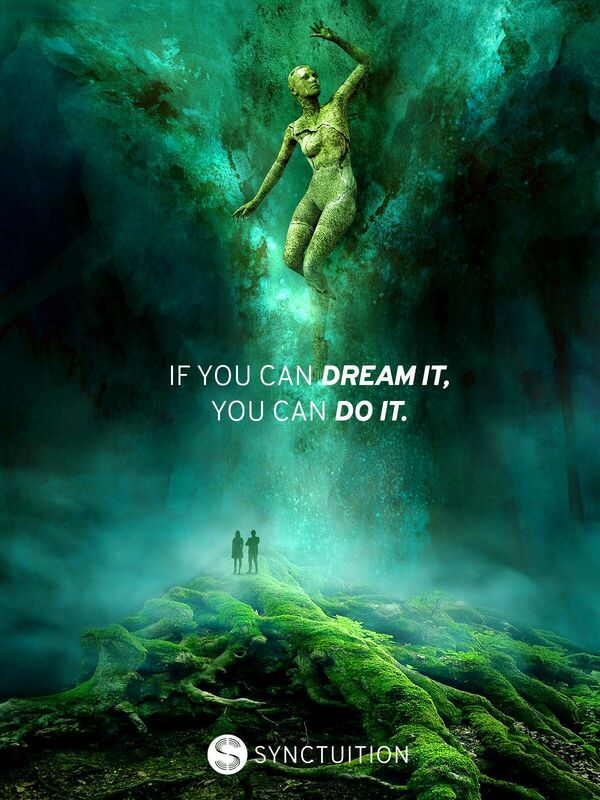 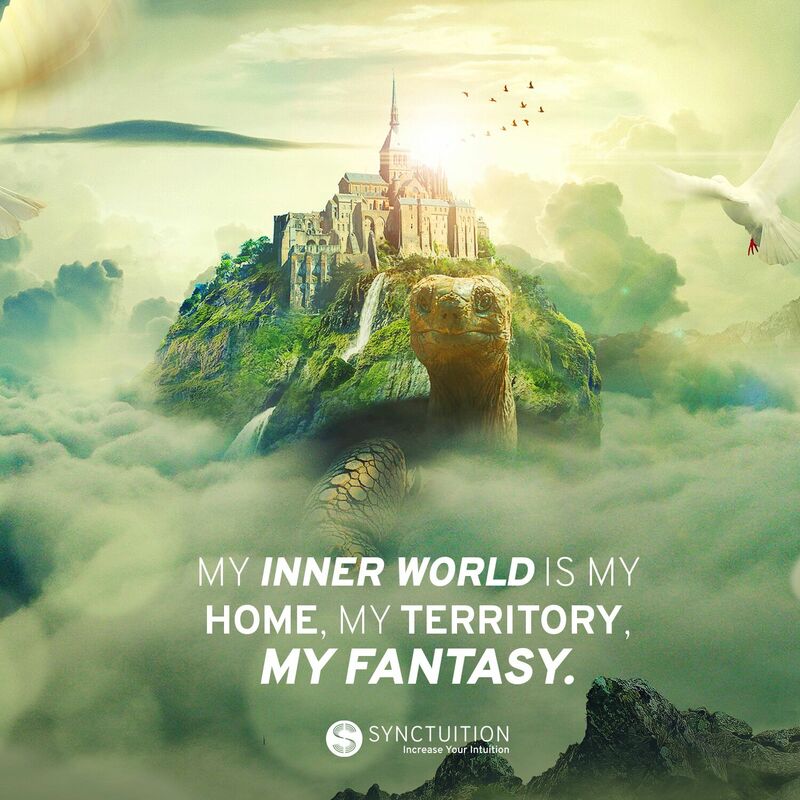 Check out the brand new Synctuition app with 3D sounds and binaural beats to enhance your imagination and creativity!